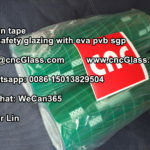 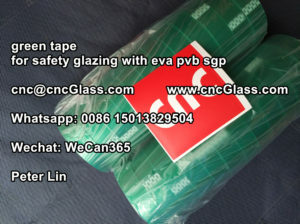 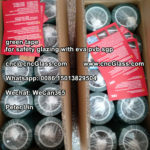 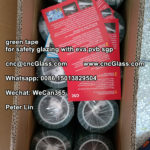 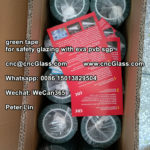 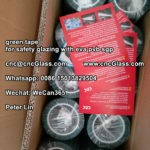 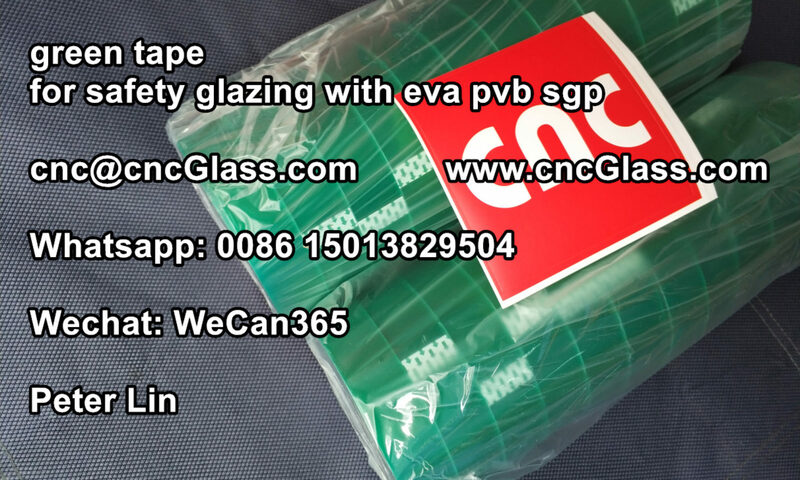 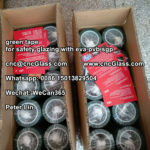 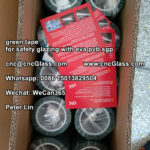 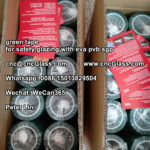 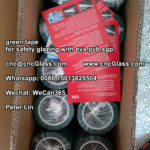 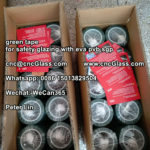 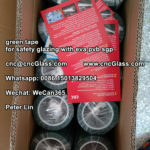 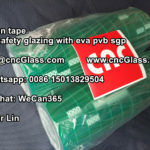 We need Green Polyester Tape, & Thermal Cutter for EVA. 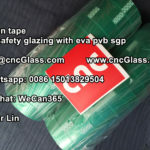 I saw your products on website. I also have one query, what is the selves life of the tape. 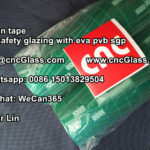 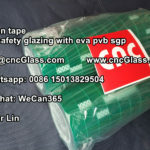 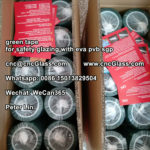 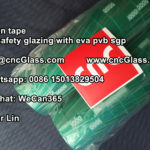 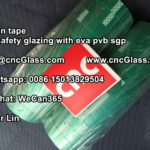 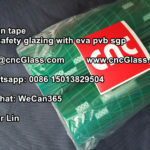 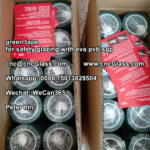 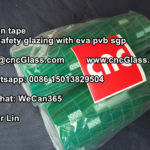 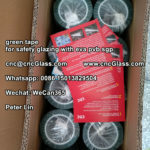 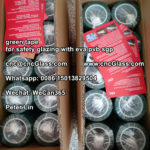 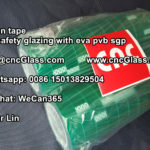 Kindly mail me the price for 25mm width & 35mm width tapes. 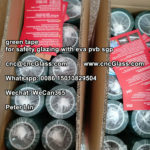 Also price for thermal cutter.